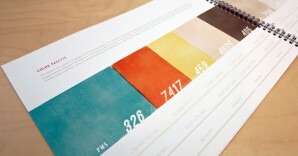 Color schemes have a huge impact on the end result of a design. In this post we’ll feature 25 websites that use bright and vibrant color schemes very effectively. This is the fifth post that has been published in this series. You can see the previous four here.